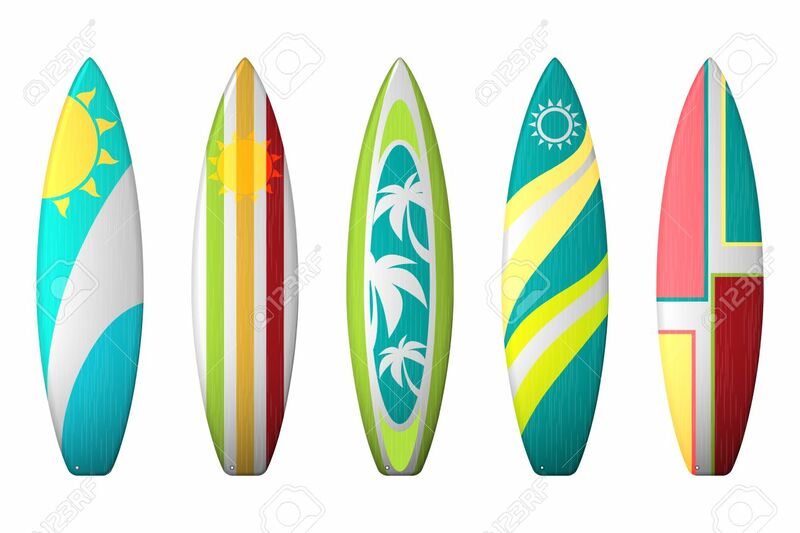 Surf Boards Designs. Vector Surfboard Coloring Set. Realistic.. Royalty Free Cliparts, Vectors, And Stock Illustration. Image 62772184.